The transport minister has visited building site of the new Borders Railway to see the progress. Keith Brown was in Galashiels to see the preparatory work for the project and the inner relief road on Tuesday. Work on both the road and the railway is taking place at the same time to minimise traffic disruption. 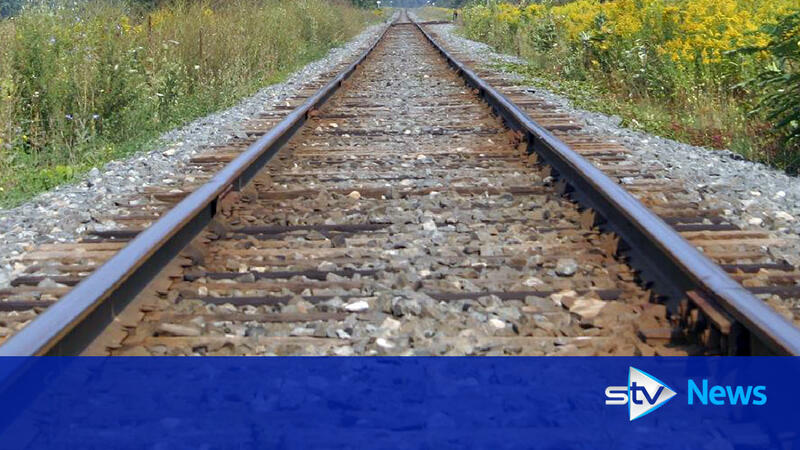 The Borders Railway project will return trains to Midlothian and the Borders for the first time in 40 years, creating hundreds of jobs. Keith Brown saw the progress made on the work during his visit on Tuesday.